India is renowned in world for its unity in diversity and has carved out its own niche on the world map. We veritably believe on the distinctive spirit of our culture and therefore, we had started this association a decade ago. 'Cultural heritage' is the brainchild of group of 5 members established to echo the ethos of rich cultural heritage of India. It is a dedicated, trustworthy, unbiased, informative association truly dedicated on the culture and heritage of our country. We are not a business making organization , we are a philanthropic institution who remain committed for the welfare of our heritage. Most of our members are from different fields but converge at the common point, that culture and history of India. Some members are from government and non- government organization, which works for development and protection of cultural heritages of India. During our extensive research on diverse people at different places in India, we've come to know that most of the people are less aware of our cultural wealth, adding insult to the injury, many rich heritages in India is jeopardized because of indefensible acts of people. Our mission is to educate people and guide them in a right direction to value our culture and heritage. 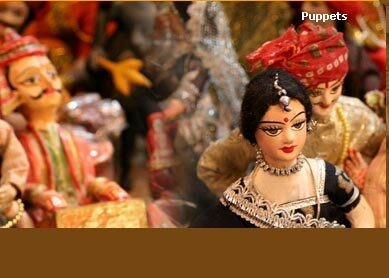 Our chief job is to make people aware about the cultural heritage of India. 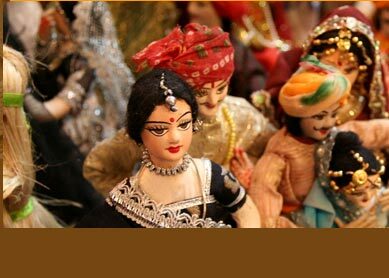 We promote and provide information about culture and historical sites of India. Addition to that we make people aware about the endangered heritage sites. We are associated with different travel agencies to provide information on different travel destinations, importance of the place and minute details. Also we regularly publish newsletters on cultural heritage, addition to that we have websites fully dedicated to culture and heritage of India. We have a tough job ahead but we are highly optimistic to achieve our goal. 1) Our job is to educate people about the rich history of India through our newsletters and different websites. We educate people by providing subjective information about India and its diverse culture, so the people can understand and respect our rich heritage. 2) Basically, you can seek any information regarding the culture and heritages of India that tickle in your mind. Addition to that we provide services like hotel and resort booking, transfer and excursions, we make exciting cultural travel packages of different destinations. We can cater people of easy access to air and train tickets. Our websites are the gateways of different travel destinations with intricately discover the culture and heritage of India. Unlike other websites, our tour packages are elaborately written with minute details. Air ticketing within India and from India at the lowest prices. Special arrangements for Indian folk and tribal dances. Guides facility to give you the better insights of the places. Immediate response to the customers queries.